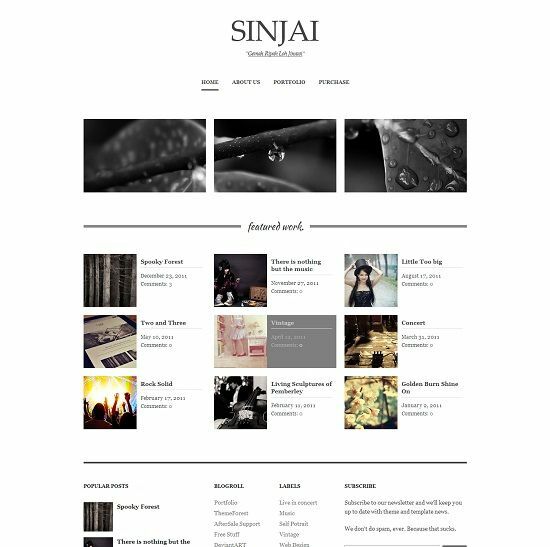 Sinjai is a clean, minimal, multipurpose blogger template with nice typography. 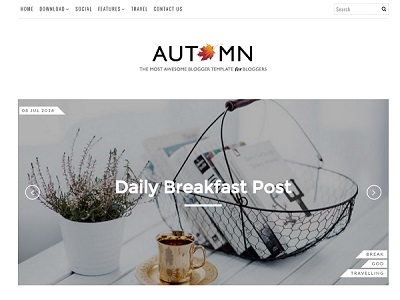 This template is build with native Blogger functionality which will make it relatively easy to work with. 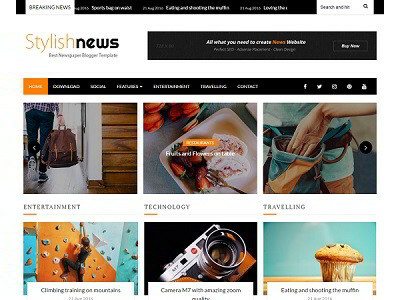 Sinjai is a best choice for your portfolio, photography, business and personal blogs. 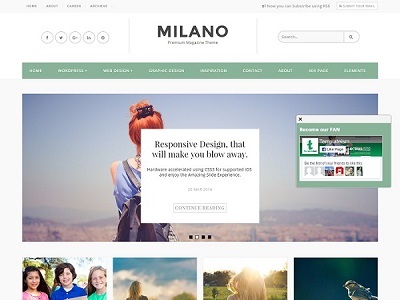 Ideal for portfolio, photography, business and personal websites.